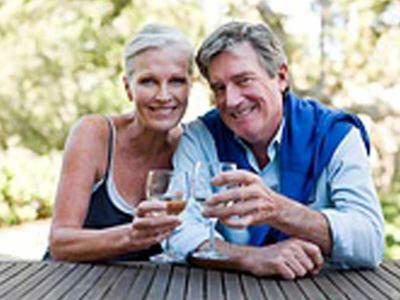 Exclusive Offers for Over 55's . Enjoy Everything Waterford has to offer while staying at the City Centre 4 Star Fitzwilton Hotel. Enjoy 2 nights of boutique luxury in the heart of Ireland’s ancient city; Waterford. 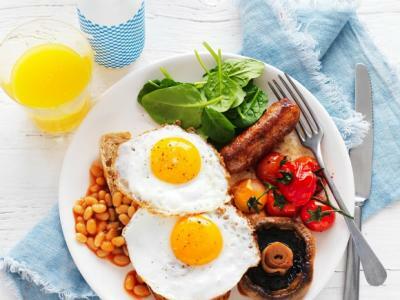 Your stay will include a sumptuous Irish/Continental Breakfast Buffet on each morning and a 3 course meal each evening from our Restaurant menu. 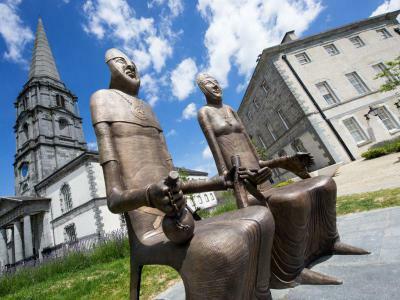 The package also includes complimentary tickets for a guided tour to 2 of the Ireland’s Ancient East treasures - Waterford's Medieval Museum and Bishops Palace where visitors will be enthralled by spellbinding stories about Ireland oldest city. Free On-Site Parking, Free Wi-Fi. Enjoy 3 night's of Boutique Luxury in the Heart of Waterford including a sumptuous Irish/Continental Breakfast Buffet on each morning of your stay and a 3 Course Meal every evening from our Restaurant Menu. The package also includes complimentary tickets for a guided tour to two of the Ireland’s Ancient East treasures - Waterford's Medieval Museum and Bishops Palace where visitors will learn about Ireland oldest city.